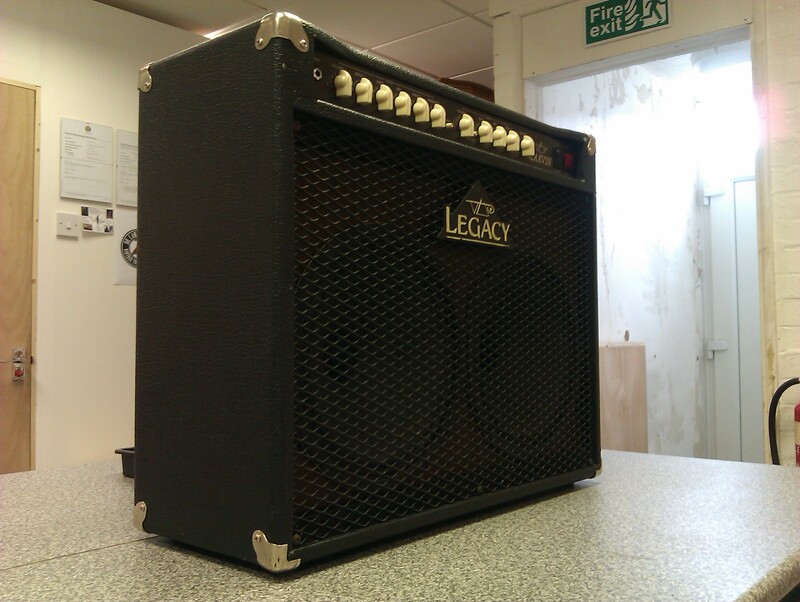 This is quite a versatile amp, with good core tones on both clean and distortion channels. It can be fitted with EL34, 6L6, or 5881 output valves. This one has EL34’s.